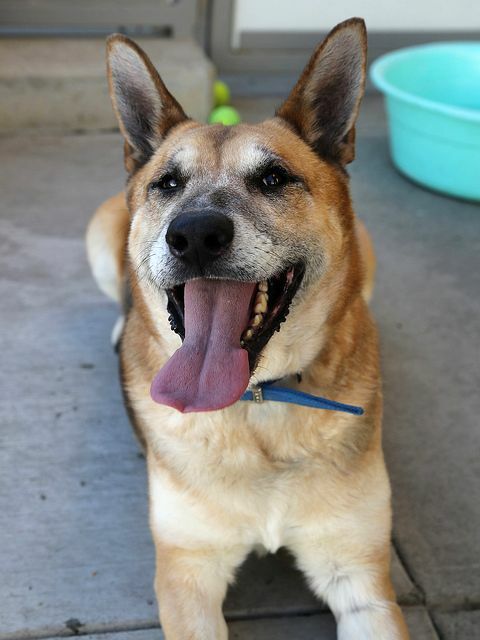 Sadie is a sweet 8 year old female German Shepherd mix. She is a very nice dog but very stressed at the Berkeley Animal Shelter. She needs a home.